Happy and Welcome BER Months - Ready for Holiday Spending? 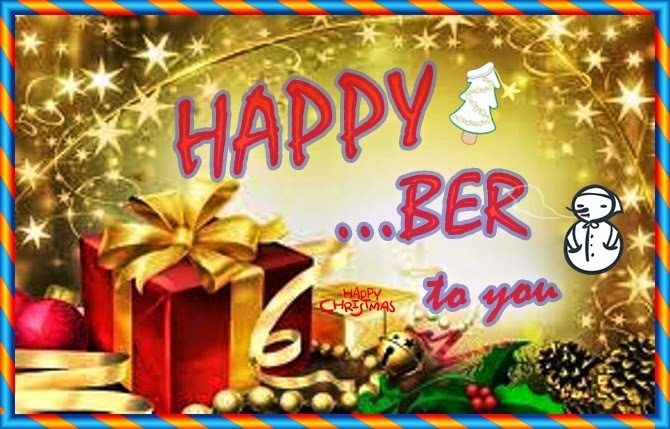 Happy and Welcome BER months. BER months are here: Are you prepared and ready for your holiday spending? September, October, November and December, these months symbolizes happiness specially during DECEMBER. "Malamig ang simoy ng hangin"
Basta BER na nga months kay nindot jud paminawon kay mura padulong na sa Christmas and also we will celebrate all souls day in November 2, 2014. After that, the Christmas spirit kay mo-spread na all over the world. Nindot napud paminawon ang mga Christmas Songs, naa pud long vacations and magkagather napud ang mga Families and Friends through Christmas Party. Longest Christmas Holiday in Philippines.